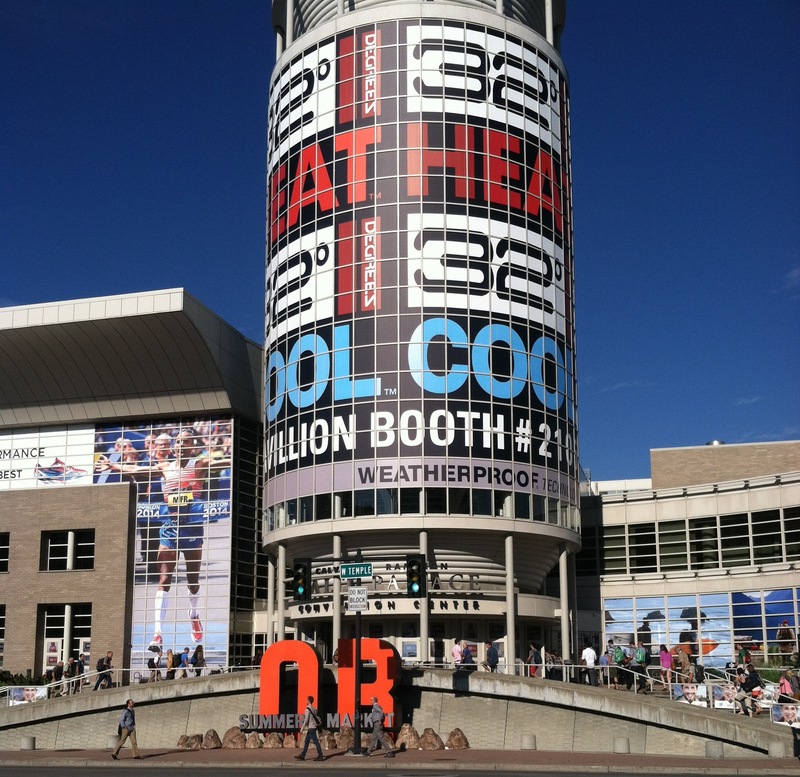 A few weeks ago I attended the Outdoor Retailer Summer Market Show in Salt Lake City with a client. The show had me thinking of some more tips for attending a trade show as an exhibitor. Here they are! Don’t act desperate. When an exhibitor at a trade show is desperate it’s obvious and off-putting. What I mean is, when an exhibitor hasn’t been selling and is feeling the pressure, they tend to do things are unflattering. In my post 10 Trade Show Tips and Tricks, I wrote about developing a plan before attending a trade show. 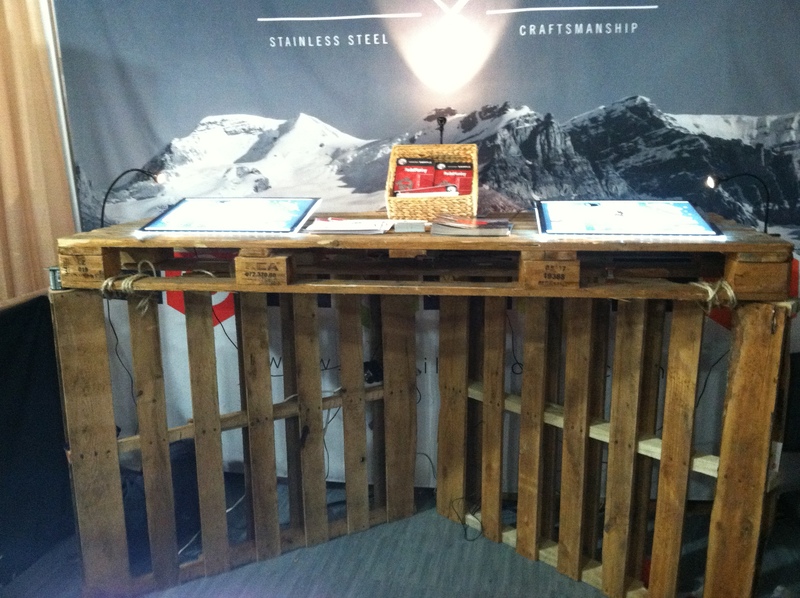 The best way to curb desperation at a trade show is to go into the show with a plan. Whether it’s how many orders you want to place, how many contacts you want to meet, or how many free items you want to give away, a plan is desperation protection. Setting the expectation helps you know what success looks like. Take detailed pricing. Even if you don’t hand out pricing, having it on hand helps you to be prepared for any pricing questions. 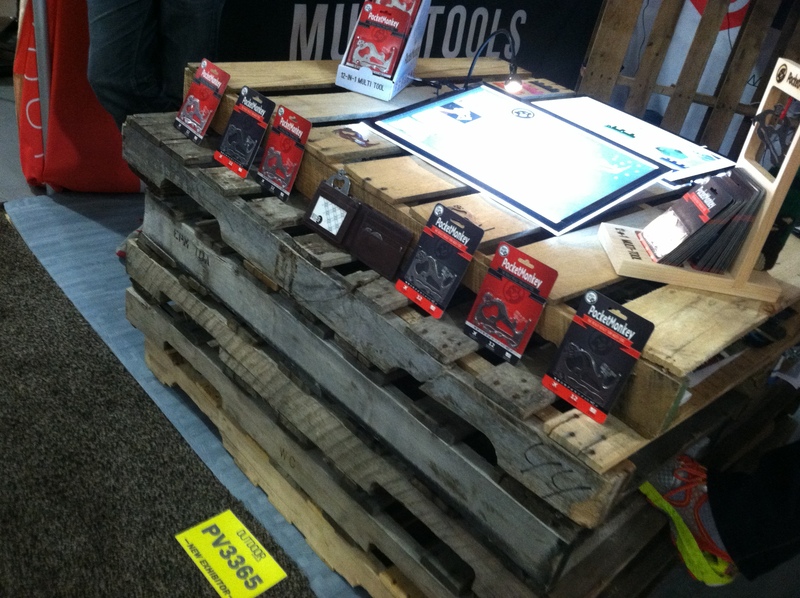 Even at consumer shows, you are bound to run into distributors and/or retailers. Having pricing for consumers, retailers and distributors is just smart planning. Be innovative with your display. In my previous blog post, 10 Trade Show Tips and Tricks, I mentioned that having nice booth doesn’t have to be expensive. Way way to do that is to think outside of the box. – Staple business card to the palette you borrow so you don’t forget who loaned you the palettes. – Offer your product in trade for borrowing the palettes. One other idea would be to take a portable computer projector to shows. If it turns out the roof is low and light colored, you can project your logo on the roof. Or, you can project your logo on the floor or divider curtains. Great Post! It took me a couple years to feel comfortable in the trade show environment. When we started I thought everyone that walked by was a missed opportunity and I started to ‘act desperate’. The realization that allowed me to relax was that out of the 800 people that might be there, only 10 of them where my potential customers. In the early days I spent too much time with people that were nice enough to listen to me but not really interested, and probably missed out on some actual promising leads. Now I’m able to relax, not be desperate (so important), and invest the time in energy in the people that show a genuine interest in what we do.